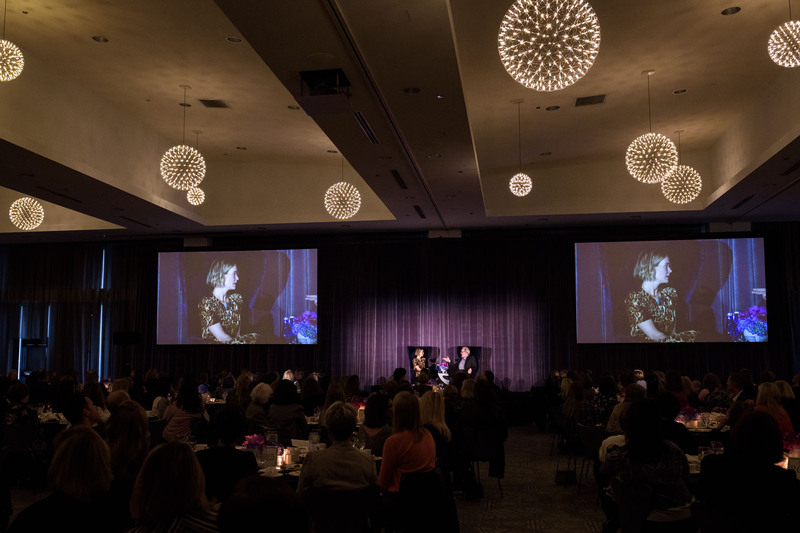 Sarah Paulson and Tracy Letts in conversation during the Women in the Arts 2018 event by Steppenwolf Theatre Company. 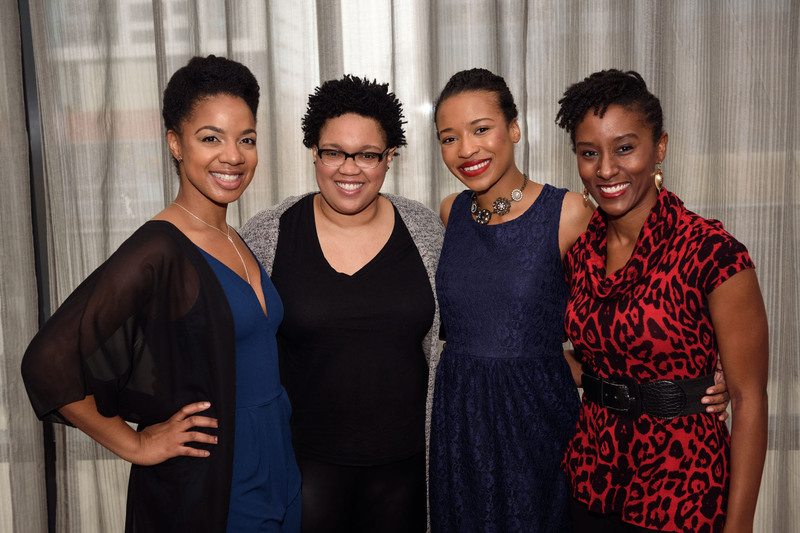 It was a lot of fun photographing the annual Women in the Arts event for Steppenwolf Theatre Company. 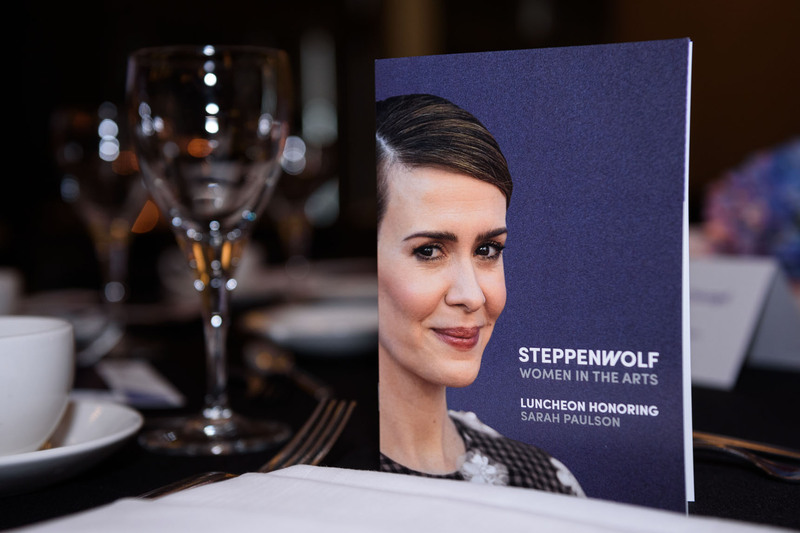 This year’s honored guest was actor Sarah Paulson.